A USA TODAY Best seller! Bestselling author Nicole Dweck brings to life one of history's greatest yet overlooked stories of love and resilience. 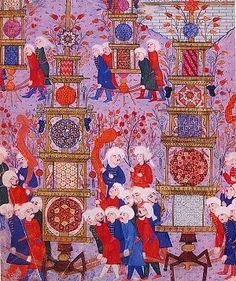 In 2002, thirty-two-year-old Selim Osman, the last descendant of Ottoman Sultan Suleiman the Magnificent, flees Istanbul for New York. In a twist of fate he meets Hannah, the daughter of a Holocaust survivor and an artist striving to understand a father she barely knows. Unaware the connection they share goes back centuries, the two feel an immediate pull to one another. But as their story intertwines with that of their ancestors, the heroic but ultimately tragic decision that bound two families centuries ago ripples into the future, threatening to tear Hannah and Selim apart. 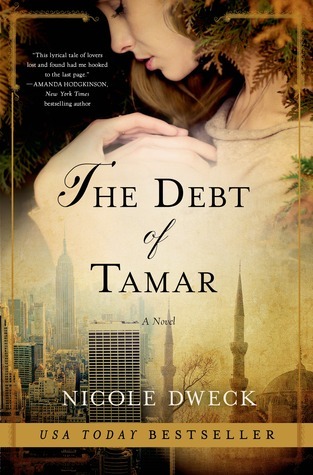 From a 16th-century harem to a seaside village in the Holy Land, from Nazi-occupied Paris to modern-day Manhattan, Nicole Dweck's The Debt of Tamar weaves a spellbinding tapestry of love, history, and fate that will enchant readers from the very first page. “Through it all, the very same sun and moon and stars never wavered, never once failed to rise and fall and shine their light upon the world. And though mankind itself had run amok, the universe never once collapsed in on itself. The Debt of Tamar was truly a gift. It’s been a while since I’ve read a book that has tugged at the magical heartstrings that make me feel connected to the universe and humankind as a whole. Inspired by the author’s longing to know more about her heritage, this book is a beautiful example of how genealogy and historical research can yield a treasure trove of thought and lyrical beauty bound into a spellbinding story. The Debt of Tamar filled me with wonder, sadness, courage and hope. I was enraptured by the author’s elegant writing style that mined diamonds of thought and ancient wisdom from simple yet profound sentences and character constructions on the page. 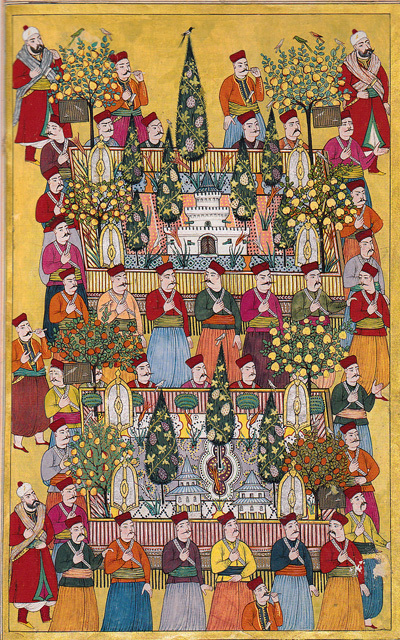 Infused with rich elements like Sufi Mysticism, The Ottoman Empire, Holocaust Paris, and modern day Instanbul and New York, the story unfolds over centuries and lives connected by the same lines that hold constellations together at a pace that kept me reading ”just one more page”. 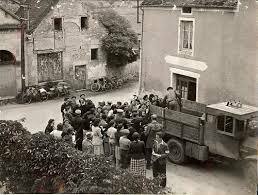 Jewish people being rounded up or escaping during the French Holocaust. Written in third person, The Debt of Tamar reminded me of the film Amelie or A Very Long Engagement in its presentation. If you are a fan of films like the aforementioned or a fan of fairy tales, then you will enjoy this book. It is a fast, completely engaging read that will bring tears to your eyes on more than one occasion and that will leave you pondering the interconnectedness of everything long after you turn the last page. It was my pleasure to read The Debt of Tamar.